Full day Jungle activities at Chitwan National Park (Hearth of Jungle) including Elephant back safari, Bath with Elephant, Birds Watching, Canoe Ride, Jungle walk and Tharu culture dance. 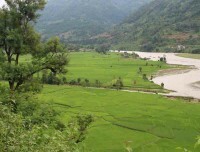 Scenic drive from Kathmandu- Chitwan- Pokhara- Kathmandu. Stunning view of Mt. Annapurna, Dhaulagiri, Fishtail and Himchuli. Wonderful View of Mt. Gaurishankar, Langtang and Dorje Lakpa. 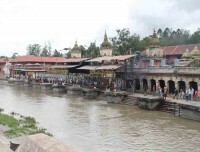 Luxury Nepal Tour leads you to some of the naturally God gifted places of Nepal that are combined by some of the UNESCO monumental sites of the Kathmandu valley. 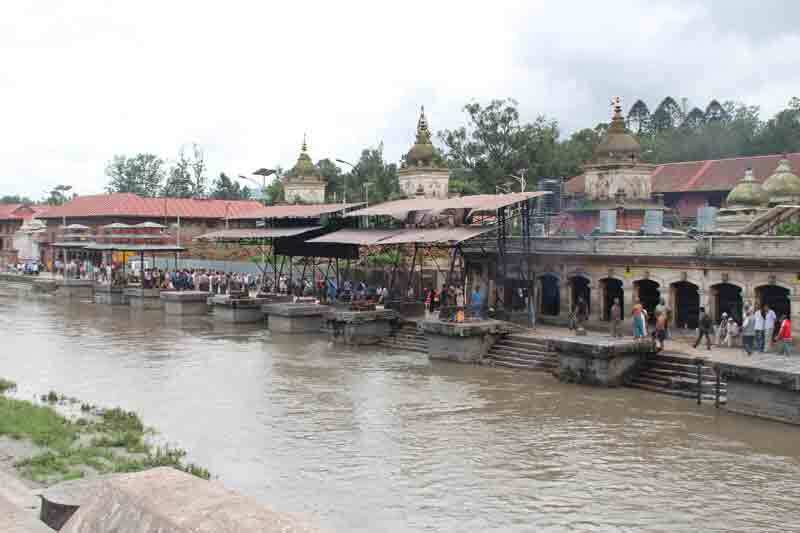 This tour can be defined as a quick glance of Nepal, which begins right after your arrival. Chitwan National Park, Pokhara, Sarangkot, Nagarkot and Kathmandu valley are the comfortable touring zones during your Nepal Luxury Tour. 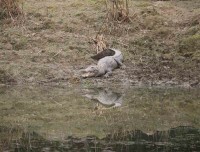 There are various holiday activities in the Chitwan National Park. Elephant back jungle safari, jungle walk, jeep safari, canoe riding and other activities are spectacular. 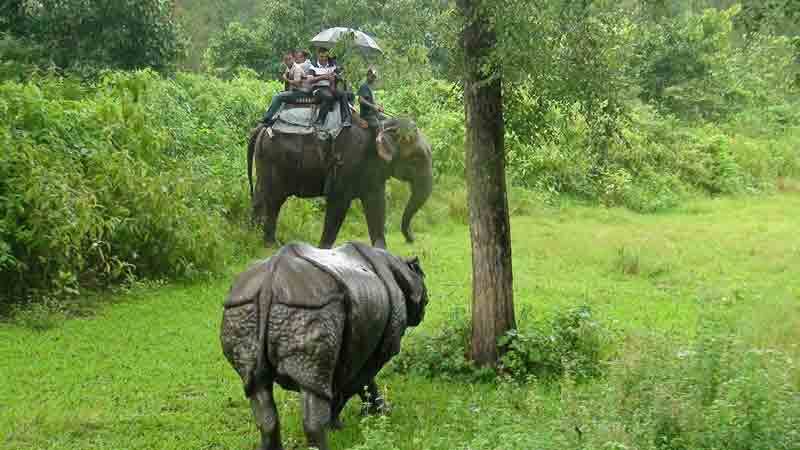 The shelter of the extincting animals like one horned rhino and royal Bengal tiger, Chitwan Nation Park trip is equally distinctive to explore the Tharu villages, who are one of the indigenous groups of Nepal. Luxurious drive to Pokhara uplifts the craze to troll around at the city of Lakes prospecting the Annapurna Himalayan wonders. Mt. Fishtail gazes you as you are enjoying the recreational activities at its bosom. 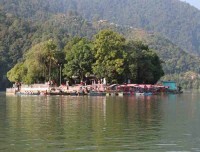 Sightseeing tour and boating are famous at the leisure. Travel in Pokhara is also fantastic with a side trip to Sarangkot to view the snow capped Himalayas and sunrise over there. 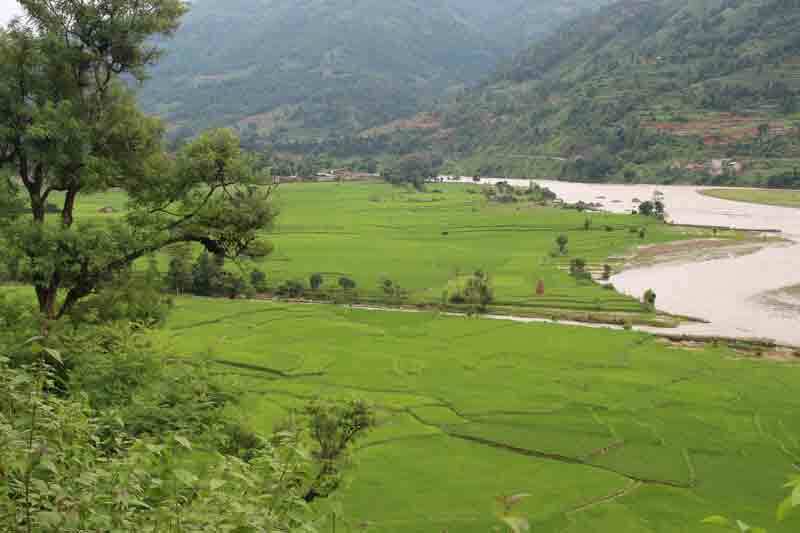 A seven hours Luxury drive from Pokhara you reach to Nagarkot. It is a juncture of the local scenarios of the green hills and scattered villages to the farfetched jewel of the Himalayas. The beauty of white peaks and sunrise over them are mind-blowing. 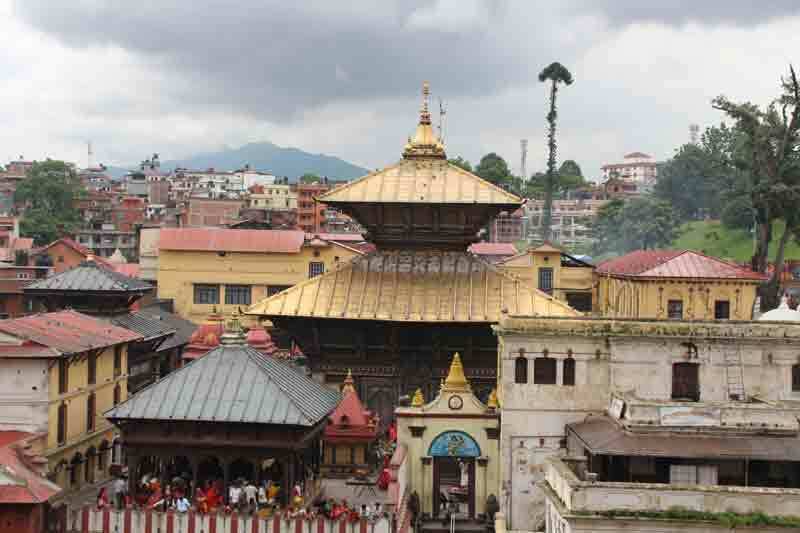 Concluding itinerary of the Luxury Nepal Tour is sightseeing in the Kathmandu valley. 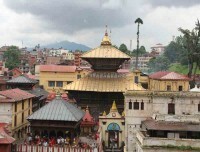 The UNESCO listed world heritage sites as Bhaktapur Durbar Square, Pashupatinath, Boudhanath, Swayambhunath,, Kathmandu Durbar Square are some of the mediaeval representations of rich crafts, belonging to the Hindu and Buddhist cultural centers. For the perfect Luxury Nepal Tour arrangement, Lovely Nepal Tours and Travels offer luxurious vehicles, accommodations and experienced guides. For more information, feel free to contact us. Day 01:Arrive in Kathmadnu airport (1345meters). 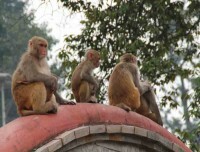 Day 02:Drive to Chitwan National park. About 5-6 hours. 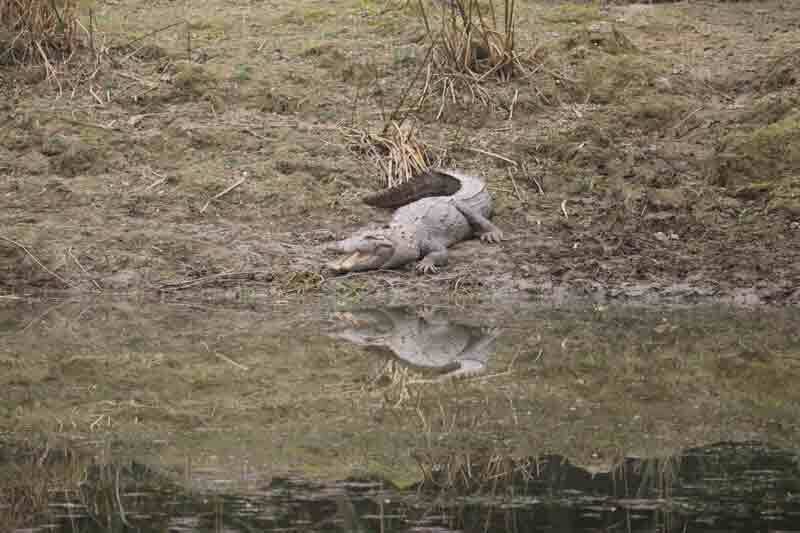 Day 03:Full day jungle activities at Chitwan National Park. Day 04:Drive to Pokhara From Chitwan. About 5-6 hours. 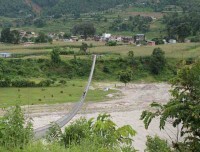 Day 05:Early morning drive to Sarankot for sun rise view, day tour in Pokhara. Day 06:Drive to Nagarkot from Pokhara for sun rise and sunset view. About 7 hours. Day 07:Sightseeing around Kathmandu valley. Day 03Full day jungle activities at Chitwan National Park. After the breakfast, our jungle activities begin. The whole day we keep ourselves busy in Elephant back safari, bird watching, jungle walk, canoe ride and others. Chitwan National Park is a home of one-horned rhino and the Bengal tiger, including several species of flora and fauna. We also walk through the Tharu villages. They are the indigenous group of Nepal. Return back to hotel and rest. Overnight at hotel. 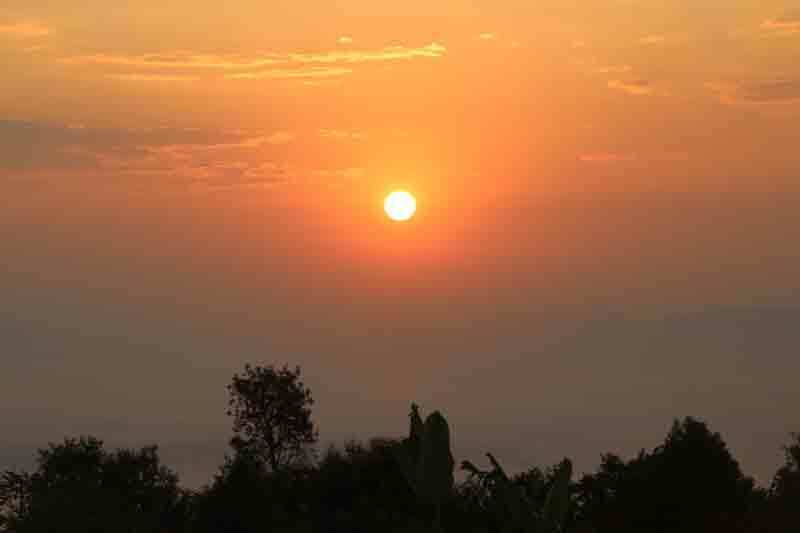 Day 06Drive to Nagarkot from Pokhara for sun rise and sunset view. About 7 hours. After breakfast, we drive to Kathmandu through the Prithvi highway and drive further to Nagarkot. 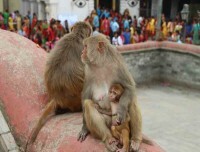 It is a popular tourist hill above Bhaktapur. It is a piece of paradise to enjoy the sunrise and sunset views over the snow-capped Himalayas. The green hill scenarios and terraced hillside villages are superb. Overnight at hotel. Day 08Departure. Thank you for your trip with Lovely Nepal Tours and Travels. Our representative drops to the airport for the final departure or to your further destination.